So, when we consider our life or career – or the way we structure an interview for a job – we need to focus on the impact we are able to create, which is linked to our inner purpose. 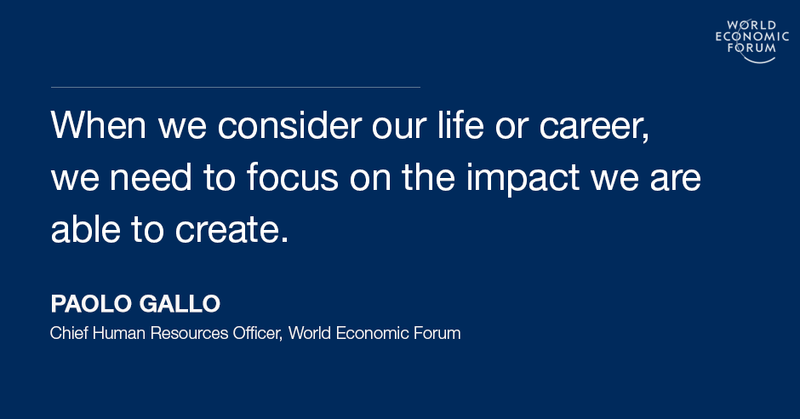 We can create a meaningful impact – here and now – to improve our work, our life and even that of the people around us. Previous Post Test: How Innovative Are You?